Outdoor flag displays are great for shops, restaurants, businesses, lobbies and even special events. These rugged flags can withstand rain, light wind and snow. Flags and pop up displays add visual attraction to your store, or company by allowing you to attract customers passing by. 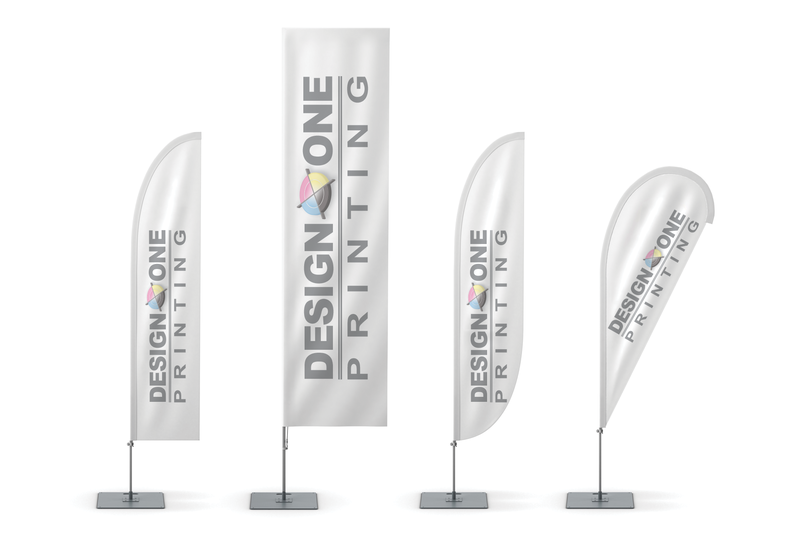 These flags and graphics are portable, and they give your space great visual impact with a brightly colored flag.